Printed by polychrome letterpress using woodletter numerals and Monotype Bodoni type. 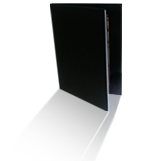 Bound in black cloth in a black cloth slipcase. 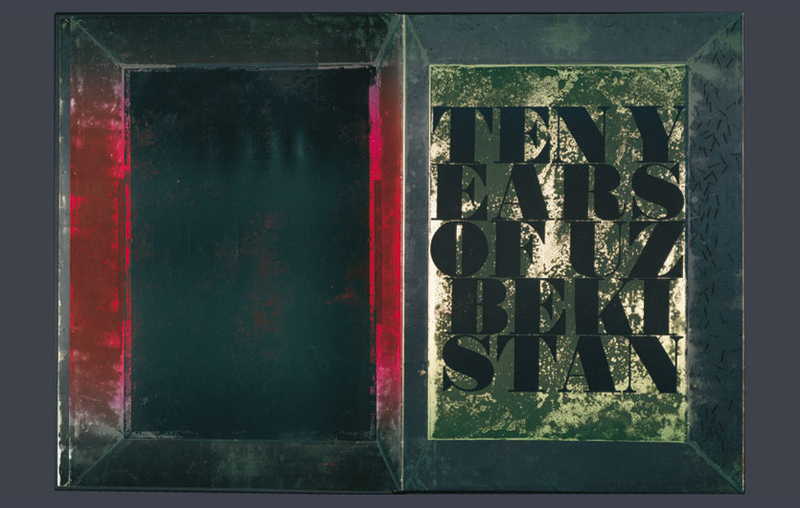 ‘Ten Years of Uzbekistan’ is a collaboration with the photographer David King. 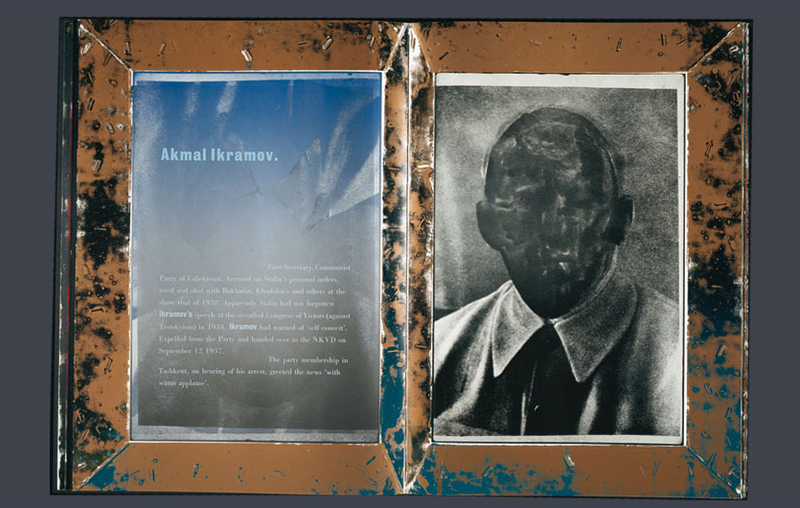 During research for his archive on Soviet Art, King discovered a copy of a book designed by Alexander Rodchenko, who had been driven to obliterate, with ink and paint, the names and faces of those in that book who had fallen from the favour of and been destroyed by Stalin. While writing the text King discovered their names and, where possible, their fates. 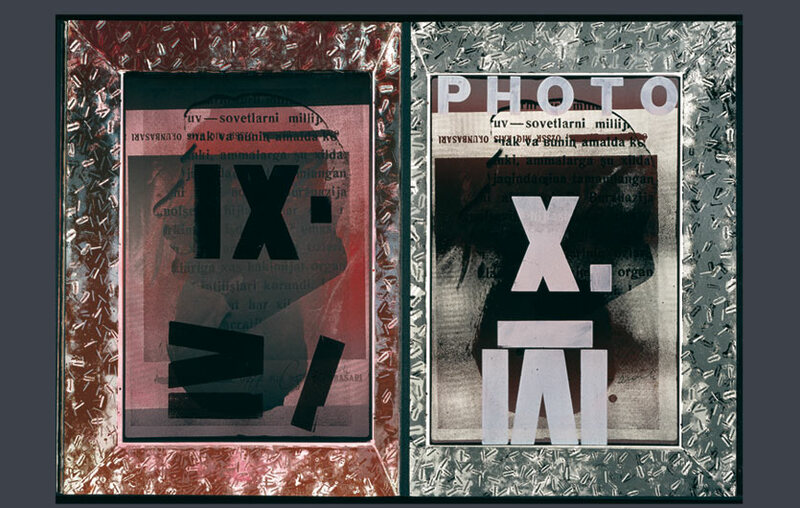 Ten portraits, nine altered by Rodchenko and the tenth of Stalin as an endpaper to Rodchenko’s book, were enlarged and layered over each other in a process of mutual silencing. 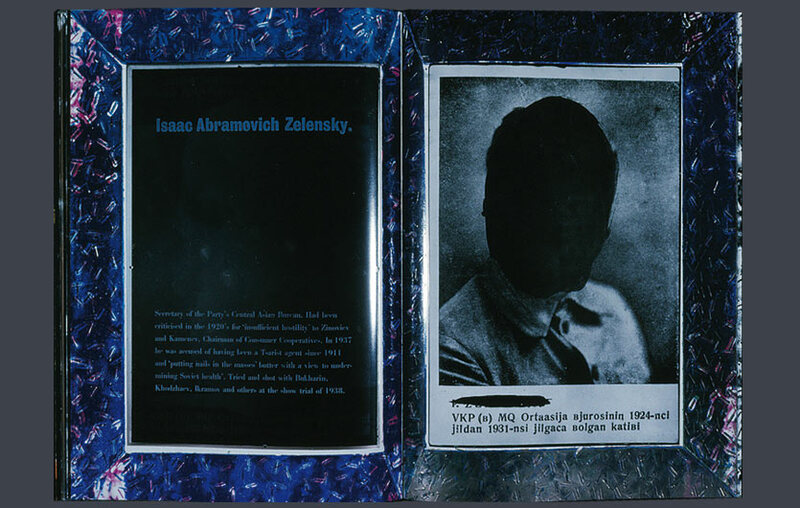 I surrounded each of the marred faces with a printed frame that reflected both the page margins and, I hoped, the frame of a Russian ikon. 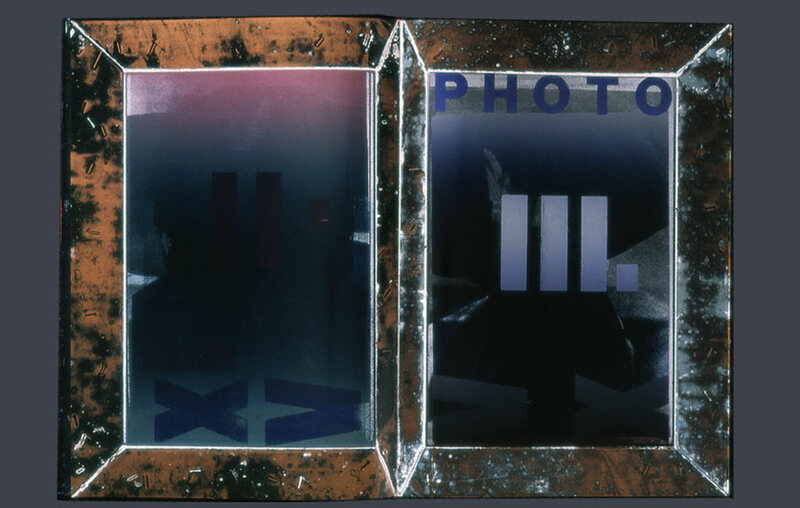 This framing device is echoed in the preserving of photographs of the beloved and the dead. 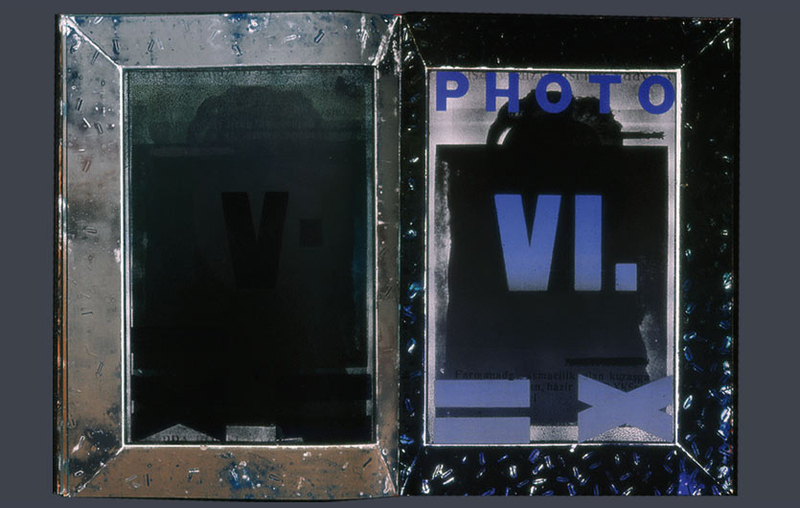 The frames were made from thin zinc plate glued to wooden mounts. During the violence of the printing process the zinc started to buckle and shift. The buckling gave strange printing effects. The movement was stopped by firing staples from a gun into the zinc. This produced odd images from the staples: chromosomic; buglike; giving hints of the buttoning of the lip. 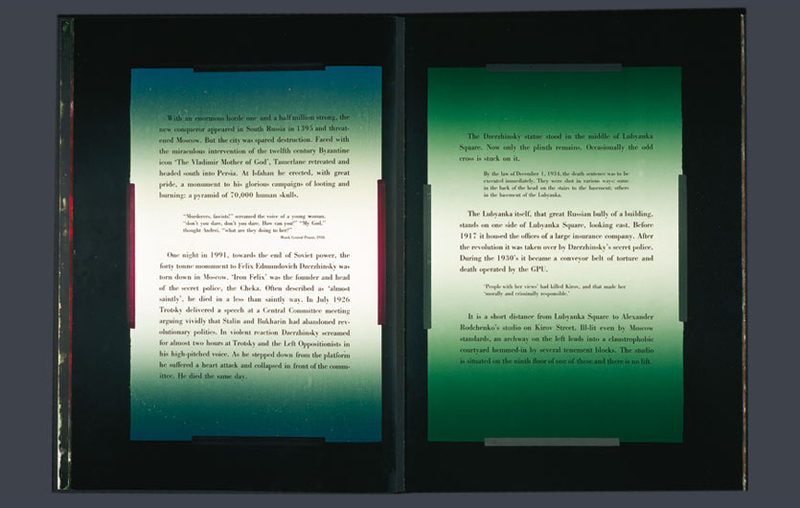 The same frame, but well ordered, was used to surround the texts of the introduction. We find our way into the book rather slowly. The first pages are all-but blank, dominated by rich colours (notably a beautiful, deep but somehow acidic purple), mottled and marbled with others, as if corroded or polluted, each page dominated by a broad, flat frame, which simply emphasises the emptiness of what is surrounded; it’s a little like being confronted with a precious silver photo-frame, still testifying to the preciousness of an image which has long since faded into blankness. 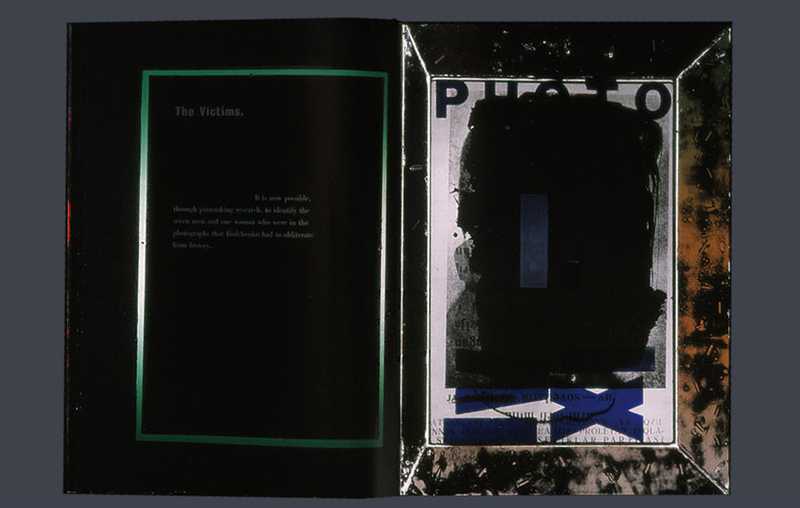 Even the title, when we eventually reach it, is hard to read, printed in almost the same colour as the background, and partially obliterated by dark rectangles, like the stickers sometimes used by censors; we can just read the impression, coming through from the next page, of the ominous phrase ‘Here we die for it’. As yet, we have no way of making sense of what is, in fact, a sardonic Russian comment on the dangers of poetry. 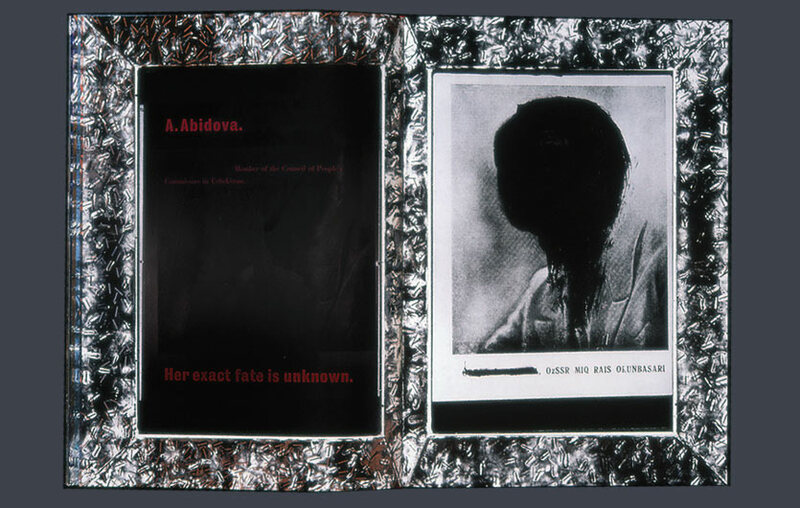 … Often, in the book, the obscured head is printed with a biographical note, detailing the individual’s accomplishments and fate; sometimes the sense of loss is compounded by the blankness of the entry ‘Exact Fate Unknown’. Sometimes we begin to suspect that the same head has appeared more than once, with different names. 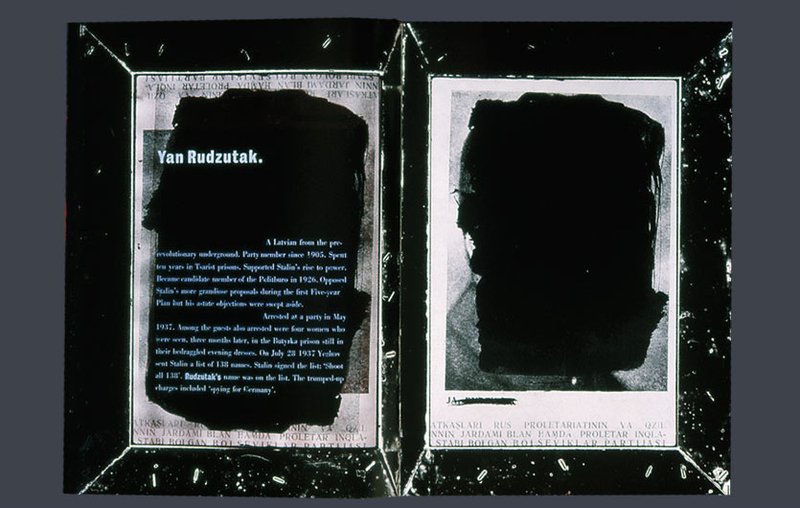 Karimov’s blacked-out face creates a black hole so profound that we feel almost anything could be projected onto it, and this begins to emerge as the dominant theme of the whole publication – the one photo has appeared as a symbol of all that is good, and then becomes the repository (with equal lack of justice) of all that is unforgivable.